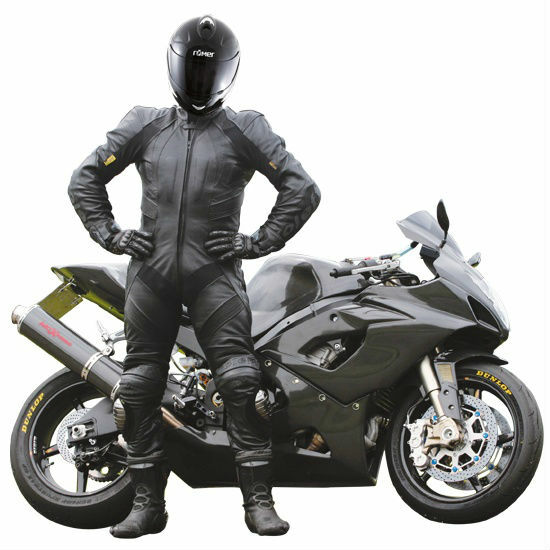 Riding a motorbike is fun but can be risky if you aren’t well protected. Wearing helmet, gloves, jacket and boots ensure that you are safe when there is a crash and also ideal to shields from weather elements. Ideally, a pair of bike boots won’t have to contend with keeping your feet dry and warm, as well as protected. But that doesn’t mean they won’t be in for a hard time thanks to track days, back road scratching and loads of epic rides. 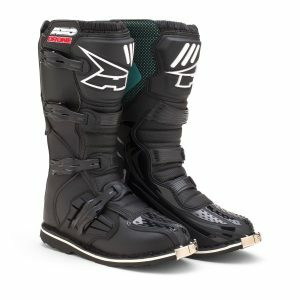 While you can wear standard running shoes on your motorcycle, a good pair of boots is a much better option. Specifically designed for wearing on bikes, these boots come with features like a solid tread that keeps your feet from slipping off the pegs. There are plenty of high quality boots available for sale on the market. 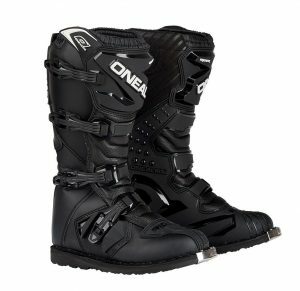 Choosing motorcycle boots can be both fun and confusing. 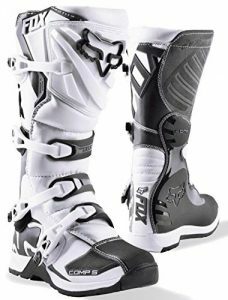 To help you with that, we bring you a selection of top 5 best motorcycle boots available on the market. A kind of budget all-rounder, the Joe Rocket Ballistic Touring Boot represents a versatile choice for most every streetbike rider. The full-size boot offers protection and comfort without emptying the pocketbook, and a style that simply works. The Ballistic Touring boot is created from lightweight synthetic leather that is double-stitched in the high-flex areas and around the reinforced gear-shift area (featured on both boots). The boot also features internal reinforcement in the shin, ankle, toe and heel areas, and injection-molded toe armor. Though reinforced, these areas don’t hamper movement, allowing the foot to fully flex during intense riding. Entry and exit is aided by the side access zippers and to help keep the water out, a rain gaiter has been added. Joe Rocket Ballistic Touring Boot is a perfect example of this feature-forward/low price concept is the new. These boots may become your optimal companion for short as well as long-distance rides. The AXO Drone is constructed with high quality materials chosen for their weight, strength and value. Optimized plastics are thicker where support and reinforcement are needed and tapered in non-critical areas. A 1-buckle height shin plate wraps across the shin and instep to completely guard the front of the foot. Instep panels are long enough to fit a wider range of calf and leg sizes. A tapered vinyl and foam gaiter wraps the top of the boot offering a barrier which resists dirt from entering. 4 replaceable PU molded buckles float on their bases allowing unrestricted alignment. The durable synthetic boot material resists wear, requires less breaking-in and retains its shape longer. A width sculpted and shaped wrapping toe box incorporates slip resistant shifter ridges. Thick synthetic leather covers the inner side of the boot guarding it against heat and wear. The steel shank adds comfort and support. The sole is attached to the upper using a time-tested welted construction. A stain-resistant mesh lining is combined with durable synthetics providing a non-slip interior. The Fox Comp 5 boots have been developed with an uncompromising approach to pack it full of top quality features at a reasonable price. After breaking in the full leather upper, expect the Comp 5 boots to become even more comfortable. The Comp 5 Offroad Boot features the versatility of a full-traction outsole, making them at home on the gnarliest trail rides or in the groove of your favorite route. Fox designed the race-bonded outsole of the Comp 5 to mold directly to the boot, providing good bike feedback; each sole on the Comp 5 is specifically measured for each boot size making a more accurate fit. Fox even designed top quality buckles for the Comp 5 boots; the aluminum soft touch Pivot Lock buckles work with ease and are very durable. The anatomically contoured plastic shin plate increase the comfortable feel on the Comp 5 boots, in addition to the medial plastic to make for a boot that will last through the rigors of off-road riding. These are one of the most comfortable pairs of boots available for sale. Constructed to be a great one, this kind of motorcycle boot for man is well made out of leather. Designed to have four main adjustable buckle closures, the users can always use them to adjust and make it fit the feet as needed. The buckles themselves can even be replaced. Giving even greater comfort to the users, this motorcycle boot for man has a great function of protection with its great padded parts inside plus with its great sturdy sole. The O’Neal Element Boots offer great protection, style and value. Element Boots offers an ergonomic foot bed, durable construction, easy fit with fully adjustable, four buckle closure system. Built with a tough sole with metal shank, injection molded, plastic shin plate, built in leather heat shield all for protection. These are just well-made, straightforward off-road boots at a very good price, given O’Neal’s reputation. 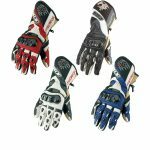 O’Neal has a long, long history in the off-road and motocross business, so these boots promise to be perfect for all dirt bike related activities. 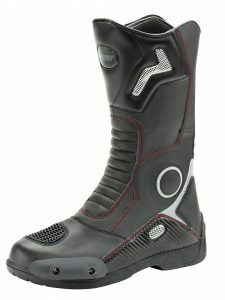 The O’Neal Rider Boots have been built to the best of quality and they have been designed as a first class racing boot, however, they are being sold by at an entry-level pricing. 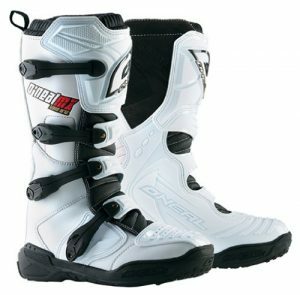 They cannot be beaten by any other boot on the market, for the overall value and style that these boots offer to anyone who is looking for the perfect type of snowmobile boots. They have been designed with metal toeing, and this makes them even better since they not only can keep you safe from the freezing cold snow, but that they are able to protect your feet from any type of dangers as well. 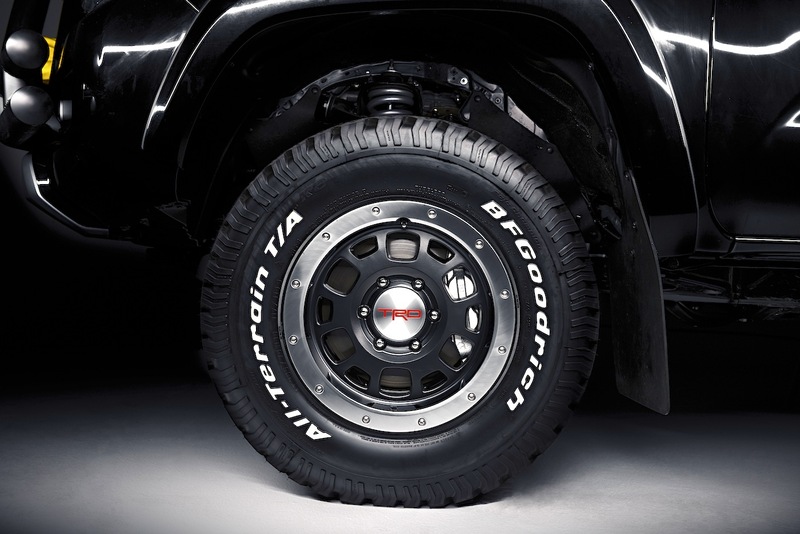 The rubber soles are the engineered rubber designing from the Goodyear company, and this means that they are incredibly durable through the ice and the snow. We guarantee you will be pleased with this product. Wearing best motorcycle boots shows your attitude towards protection while riding. We all know the importance of safety helmets, riding jackets and even of riding gloves. But, few people among us think that any regular boots can serve as riding boots. 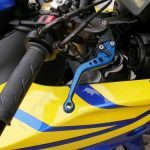 But, if you’ve ever tried to wear regular shoes while riding, then you must have noticed that gear levers, and road surfaces are not all that kind of shoes you wear. In fact, open toes and less sole on the bottom surface doesn’t work. Moreover, wearing shoes while riding is not only to cover your foot but also to provide ultimate protection, comfort, and dryness to you all along. 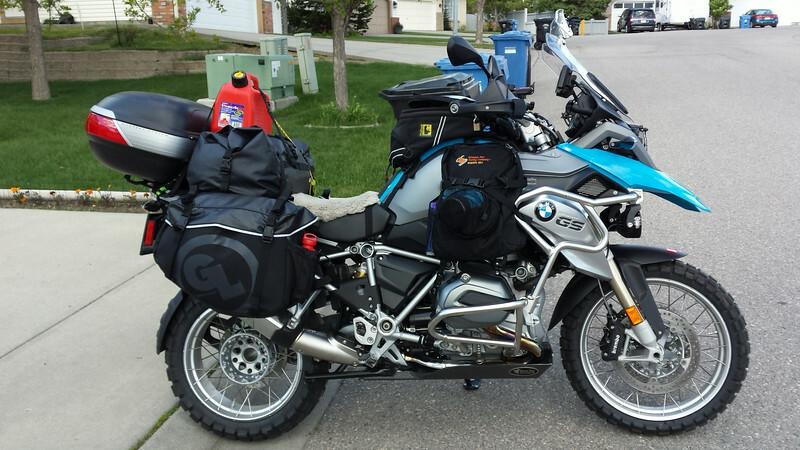 Motorcycle boots are a crucial piece of equipment. You brake and shift with your feet on the majority of bikes. 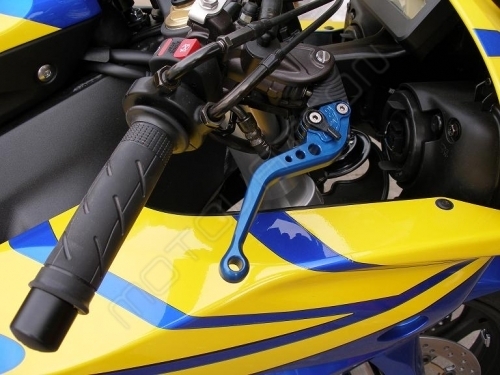 At the same time, the tiny contact point between boot and foot peg is pivotal for controlling your riding position. Your feet are up to the task. 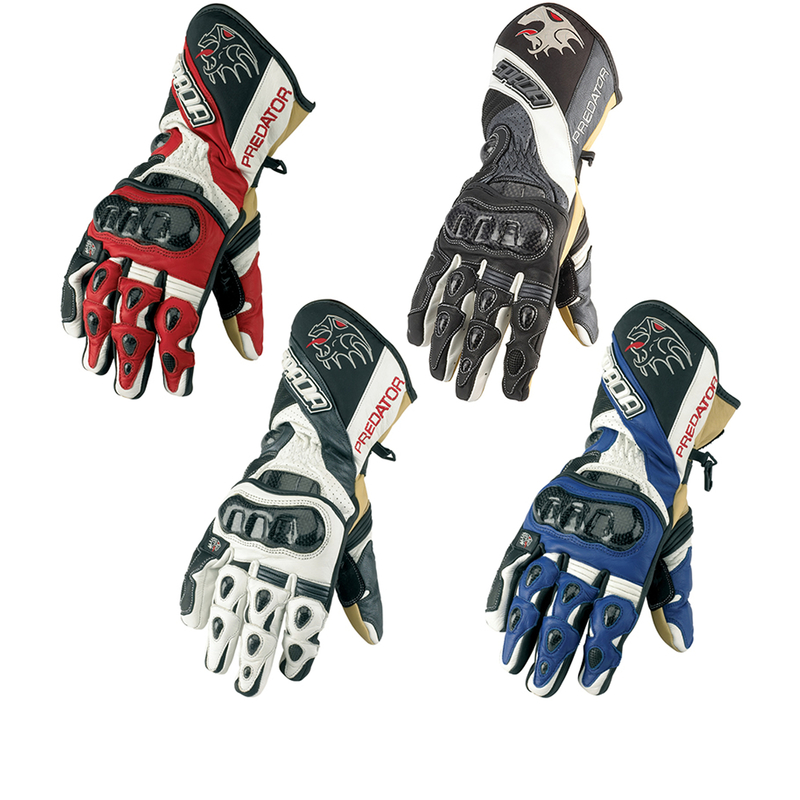 The trick is keeping them comfortable, dry, ventilated, warm and protected on the job. The best pair of motorcycle riding shoes will protect you from obstacles and give protection to your feet in case of an accident.